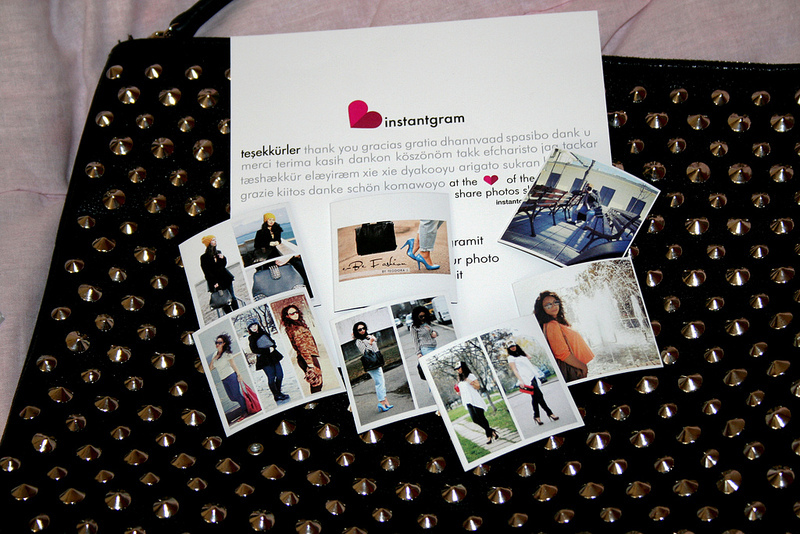 Today I will show you something really interesting which I found recently - Instantgram. 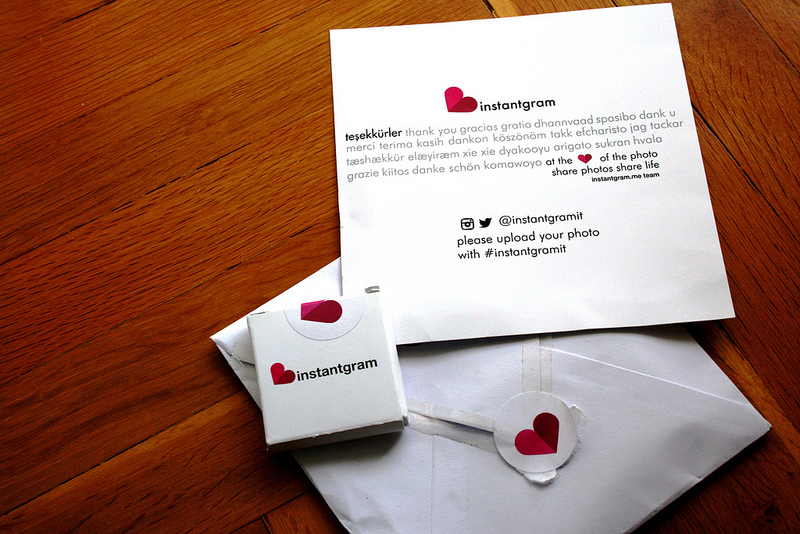 Instantgram is a personalized printing service that turns your Instagram images into lovely little magnets. 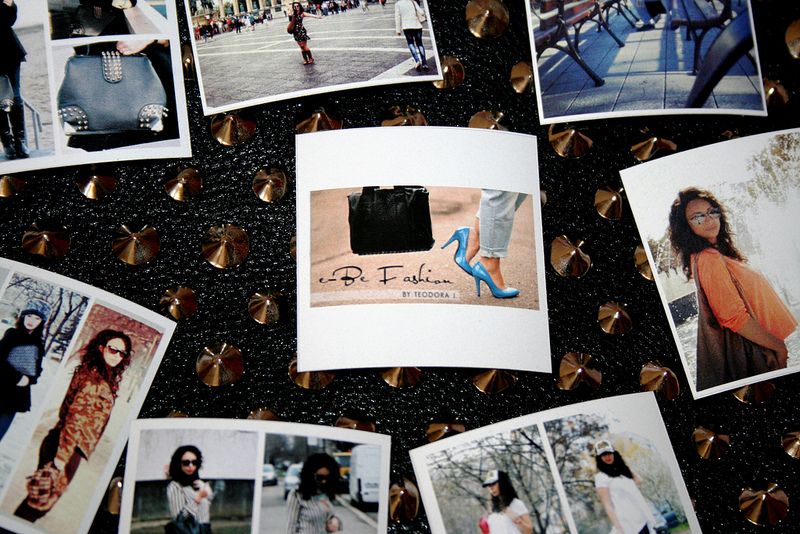 Pictures are uploaded online and the cute magnets are delivered straight to the door. 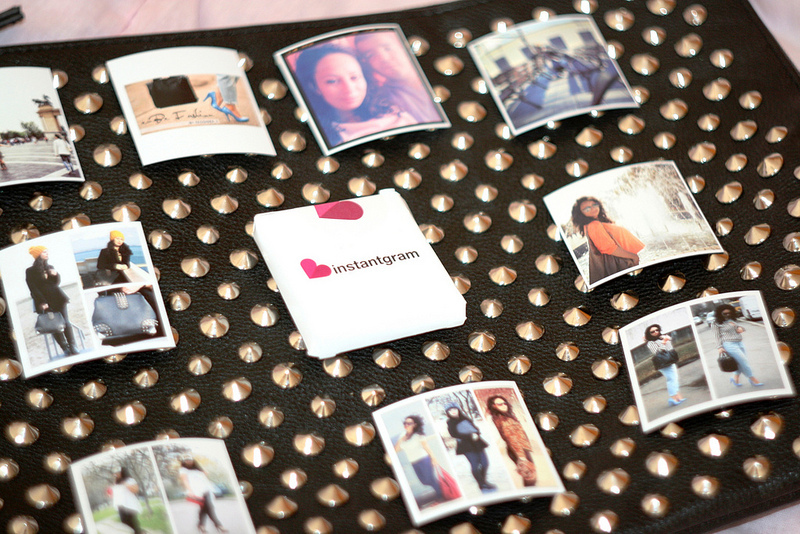 Each Instantgram Magnet is 5cm x 5cm / 1.97in X 1.97in. The process was SO easy. The site linked directly to my Instagram account, allowed me to choose which photos I wanted to print, and how many of each, and then voila! They were on their way to be printed! Totally recommend this site. These would make awesome gifts or postcards, too! Have a great Monday!